Any cartridge firearm made in or before 1898, pre-1899 is classified as an antique, and is generally outside of Federal jurisdiction, as administered and enforced by the Bureau of Alcohol, Tobacco, Firearms and Explosives. The only exceptions to the Federal exemption are antique machine guns. Muzzle loading antique firearms are not generally owned with the intent of firing them (although original muzzle loaders can be safely fired, after having them thoroughly inspected), but instead they are usually owned as display pieces or for their historic value. Cartridge-firing antique firearms are more commonly encountered as shooting pieces, but most antiques made from the 1860’s through the 1880’s were made with relatively mild steel and were designed to black powder. They were limited to low bullet velocities and had heavily arcing rainbow bullet trajectories. Smokeless powder cartridge antique guns from the 1890’s can still compete satisfactorily in target shooting events alongside their modern counterparts. Antique gun cartridges are highly sought by collectors and shooters. This trend began in the 1950’s as before World War II, antique firearm collecting was not very popular. Collecting grades differ between modern firearms and antiques due to their age. For example, a modern firearm retaining 90% of its finish may be considered very good condition, yet an antique firearm can be classed the same as having 80% of its finish. Most collectors look for antique firearms in original configuration. Once an antique is modified in any way it will go down in collectability and value. The values of most antique guns typically hold reasonably good value, and in some cases an older firearm could be worth 100 times its original cost. An antique firearm is just an old gun with little worth. Value is determined by it collectability and just like stocks, gold and housing prices they can fluctuate. Contact Cash for Your Guns! 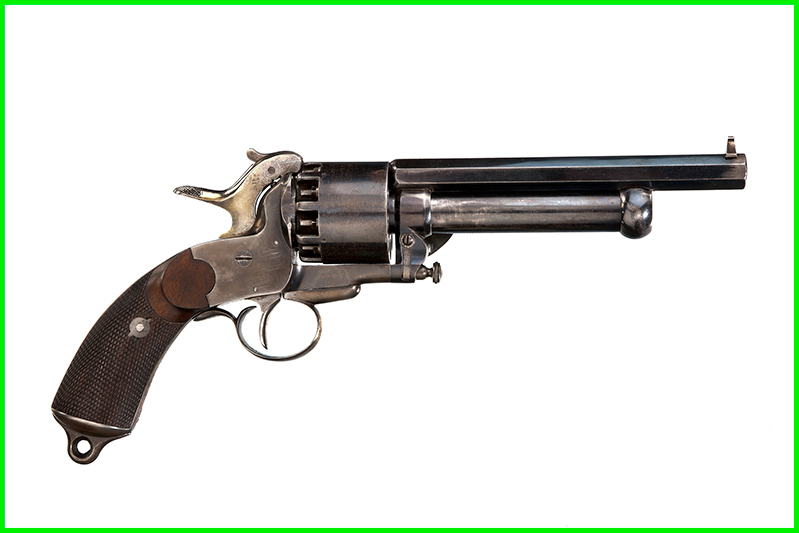 We will inspect your antique gun, as well as other firearms you may have and determine a cash value.